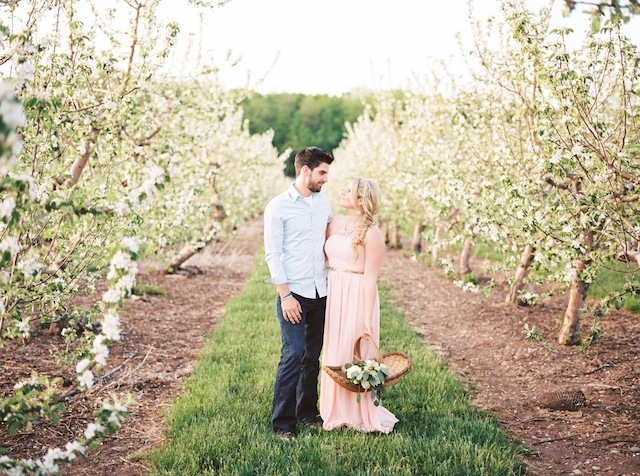 Hello everyone, oh do I have a majestic outdoor maternity session to share with you today. 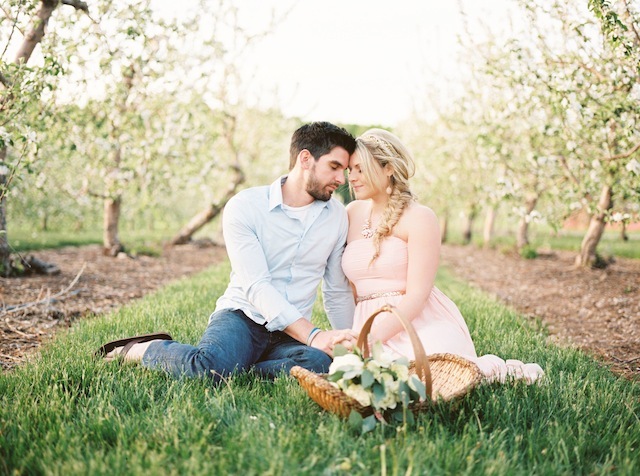 Located in a breathtaking New York Apple Orchard, expectant mommy/photographer, Bridget Rochelle longed for a unique and never-done-before way to announce her pregnancy and she brilliantly came up with the most charming idea yet. 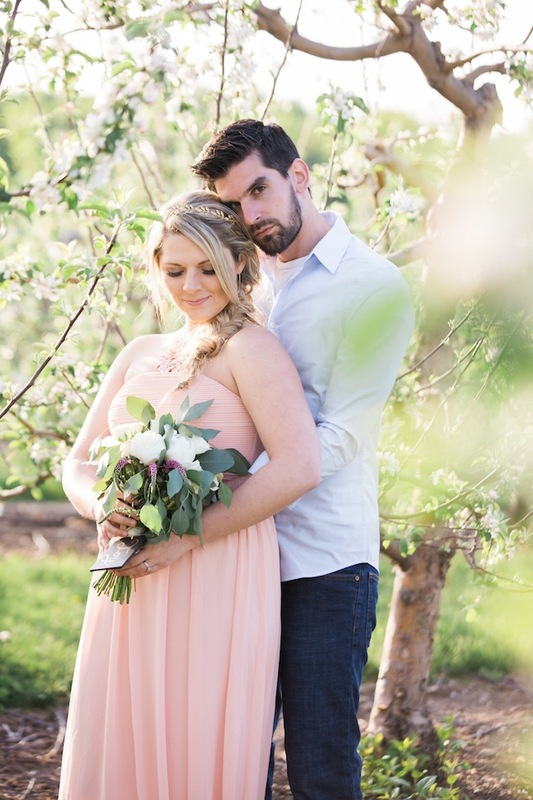 A fanciful outdoor capture of her and her husband holding a loosely hand-tied bouquet labeled "JOY" as their "Bundle of Joy". 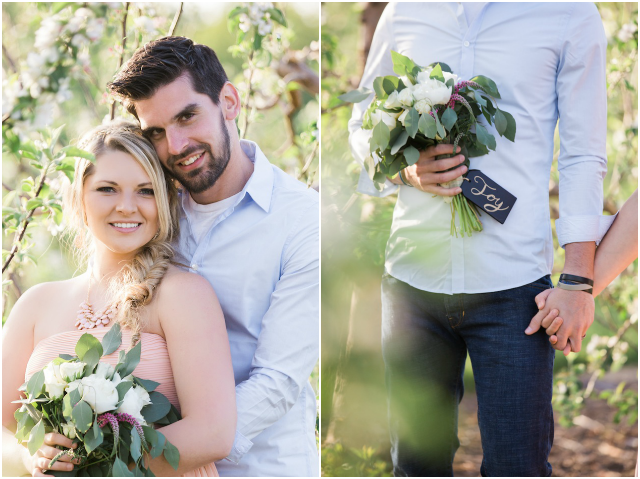 I can not think of a more romantic way to announce such a special time in a couple's life. 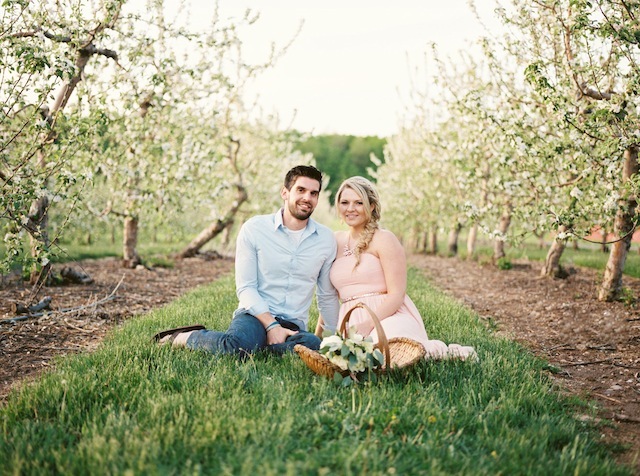 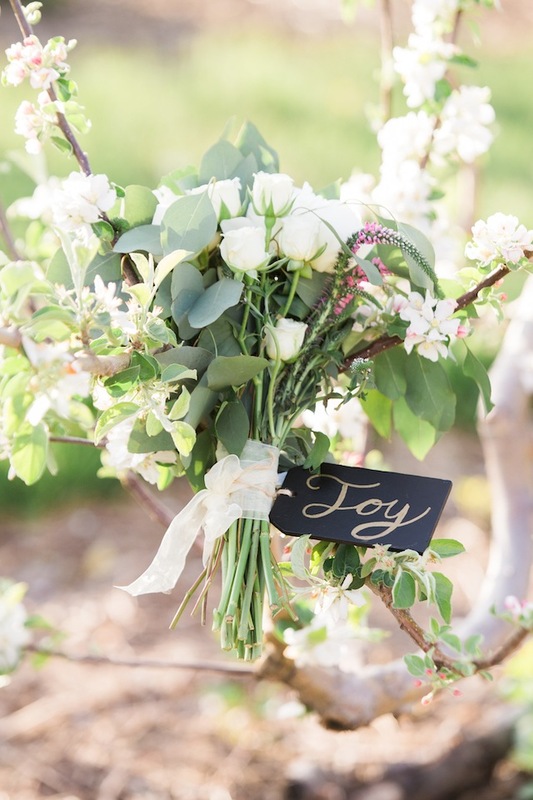 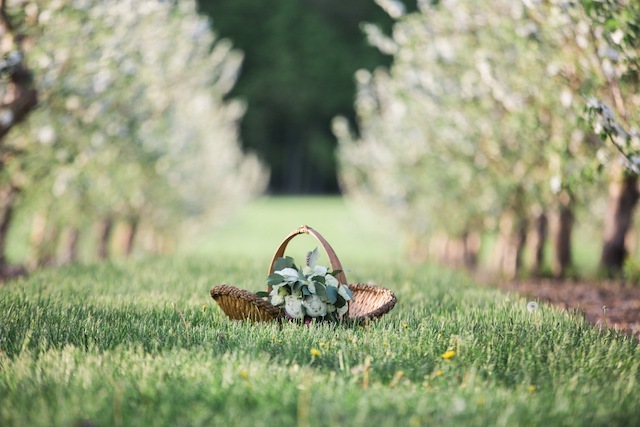 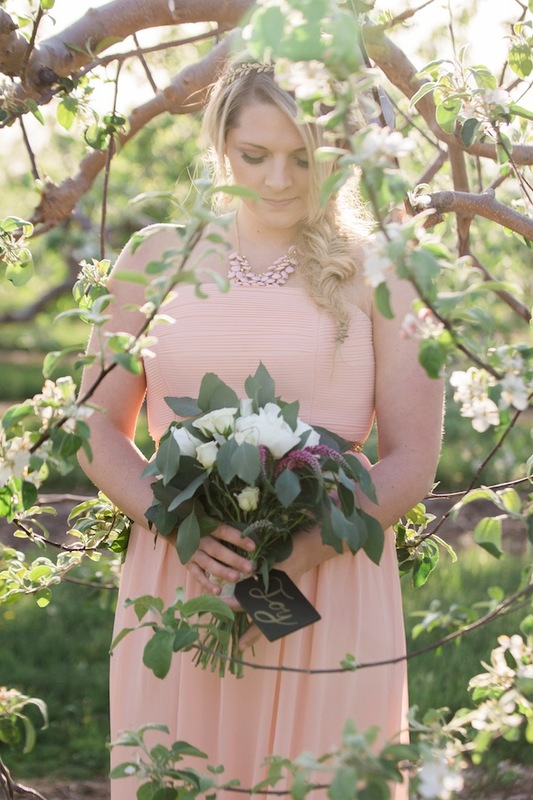 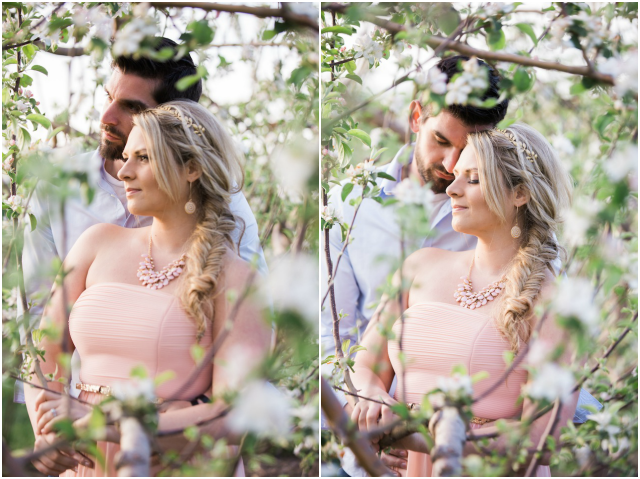 Surrounded by an amazing apple orchard, right as the blossoms were blooming and a charming weaved basket filled with their bundle of joy, Bridget and her husband exude love and happiness as they share their wonderful news. 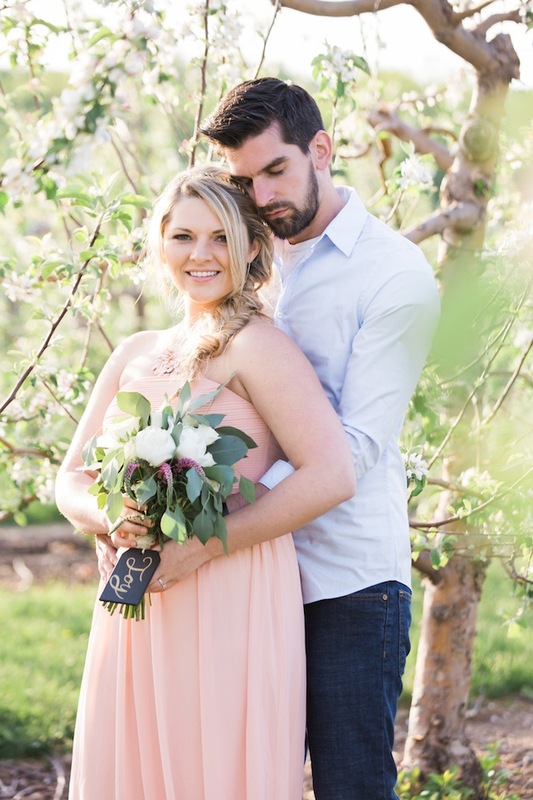 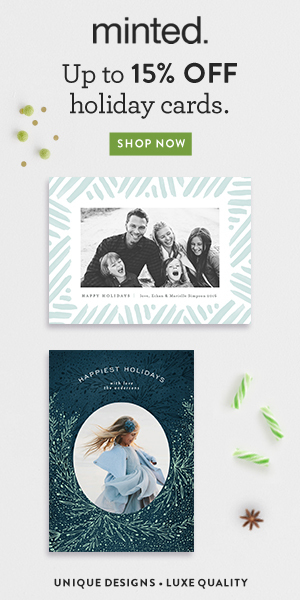 Captured by her talented photographer and close friend, Kristen from Kristen Rice Photography and edited by Bridget herself, they worked together to produce a breathtaking session that will be cherished for years to come. 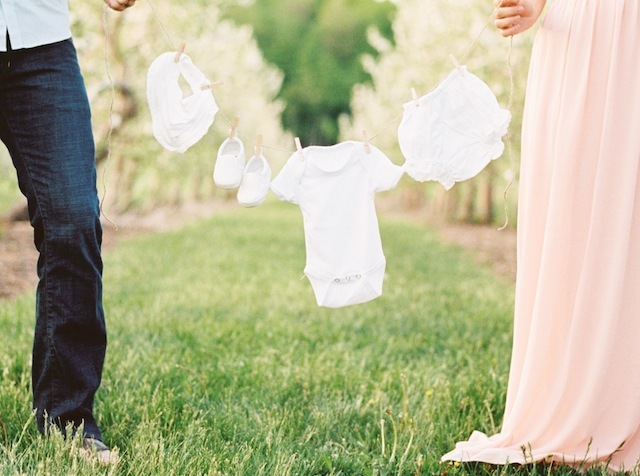 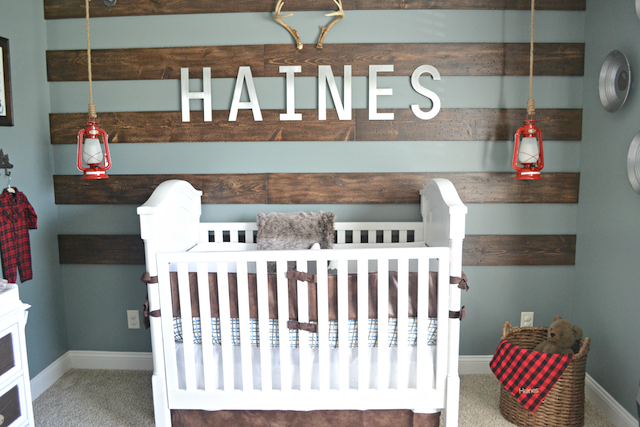 Let's take a step into maternity bliss, as we celebrate this family of two announcing their beautiful soon-to-be family of three in the most gorgeous captivating way.